When we deal with the reproduction of music, i.e. when we think about sound solutions, the subject of acoustics is one of the central points of our considerations. However, this topic is generally underestimated in many places and then unfortunately often neglected. The solution of acoustic problems, however, is also clearly one of the more complex topics. If the criteria for assessment are missing here, the customer is either badly advised or not sufficiently informed. This makes it impossible to assess the circumstances correctly. We see it as our duty to provide our customers with the best possible basis for their decisions. The Weakest Link of a Chain? Even a very good system can, if the surroundings aren’t compactible, only show part of it’s true potential, following the laws of physics. On other words: even a system not as expensive can,According to the laws of physics, even a high quality sound or hi-fi system in an acoustically inadequate environment can only play out its qualities to a limited extent. Or, to put it another way: Even a comparatively cheaper system can achieve highly effective results if it has been correctly designed, calibrated and installed within a functional acoustic environment. Acoustic design of the ceiling of the Volksoper, Vienna. As we are also active in the project business in addition to our sales activities, you will only find products in our sales program that we consider to be outstandingly good in direct comparison with the best of our competitors. After all, the outstanding results we achieve with our projects and installations are only possible with the very best products. Whether club or stage, whether studio, home cinema, hi-fi or multiroom; we strive to offer our customers the best possible individual and tailor-made solutions. With experience, know-how and outstanding products we are at your side, if required supplemented by the most modern measuring technology. The reproduction of music takes place via the electromechanical movement of loudspeaker membranes of the most varied designs – depending on the concept or area of application. The movements of the diaphragm generate the sound vibrations we perceive in the form of tones. So far, so good. Or not at all. Because, frankly, how often do you experience a really high-quality reproduction of music? And why is that so? 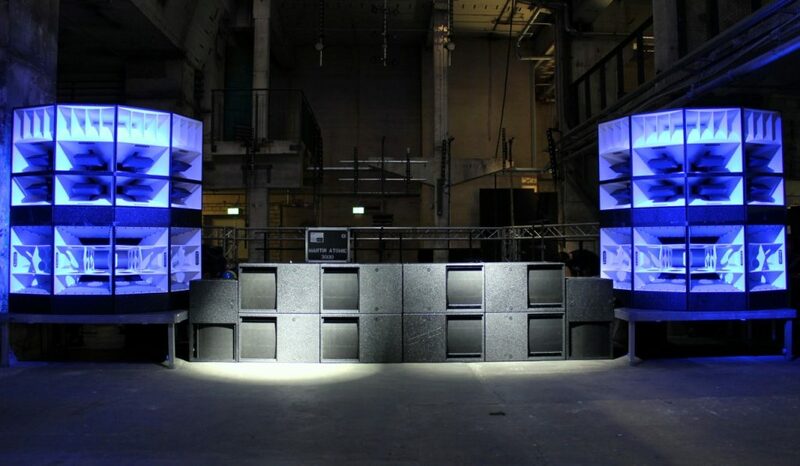 How sound reinforcement works correctly, how the connections between reproduction and acoustic interaction with the room look and what you have to pay attention to – you can learn all this from us. When we talk about acoustics, we generally talk about the propagation of sound waves in rooms. The relevant parameters for this are reflections and reverberation time, which can be experienced in practice as a “dry”, up to “reverberant” acoustics and all possible variants in between. 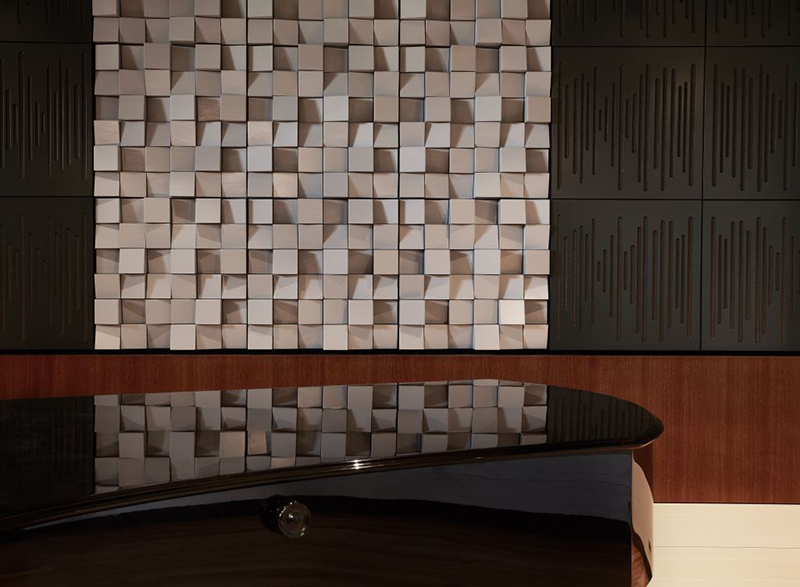 Depending on their use, rooms must therefore have certain acoustic properties in order to function from an acoustic point of view. This applies in principle to all rooms and is unfortunately a topic that is often greatly underestimated. If electroacoustics comes into play, the already complex subject of acoustics becomes even more challenging and we approach the core area of our competence. This lies in linking the topics of sound reinforcement and acoustics. Depending on the initial situation, requirements and specifications, we provide you with comprehensive and professional advice.